Showcasing 1,869 vehicles and counting! Are you looking for a great preowned car in Baltimore, Frederick or central Maryland? You are in the right place! 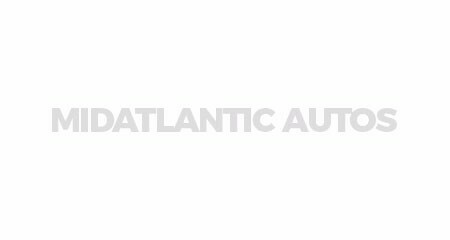 MidAtlanticAutos.com provides quick access to thousands of used vehicles in Baltimore, Frederick, and surrounding towns. Find a great car - 1,869 used vehicles to choose from right now - and get contact information and directions for dealers throughout the region. We've been providing this valuable service to our friends & neighbors in central Maryland since 1999. Find out how easy it is to search for local preowned cars from local dealers!